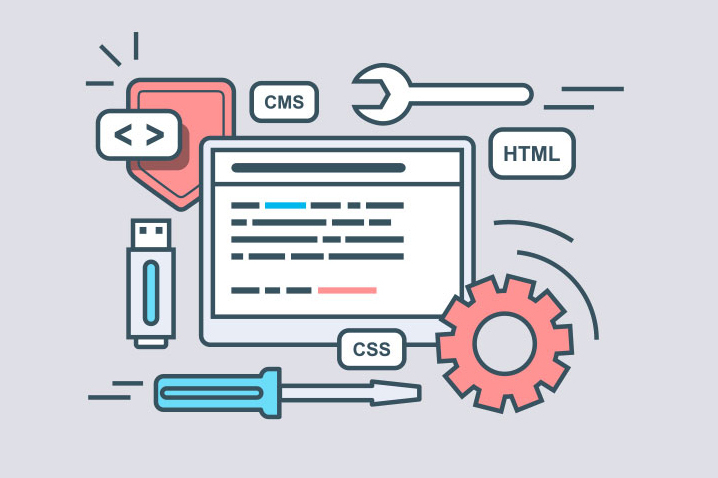 Why Readymade Joomla Template May Not Be The Solution For Everyone? 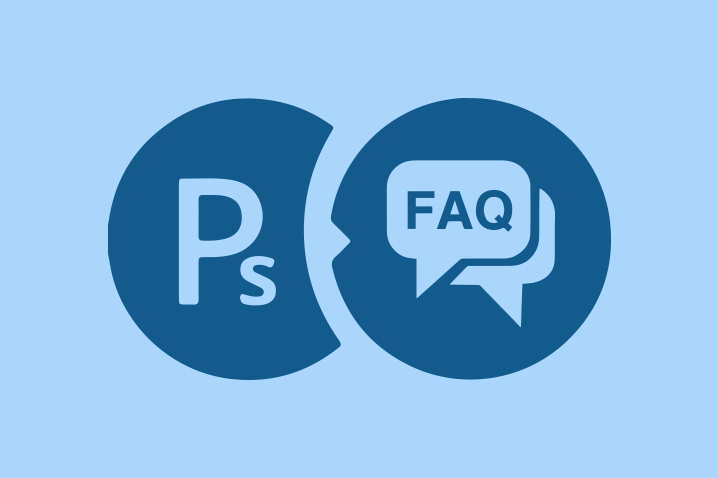 Why Readymade Joomla Template May Not Be The Solution For Everyone? 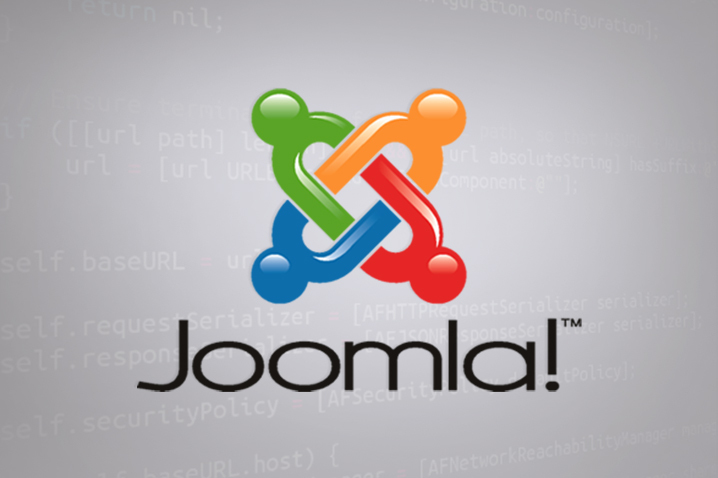 Joomla is an open source content management system built using PHP. 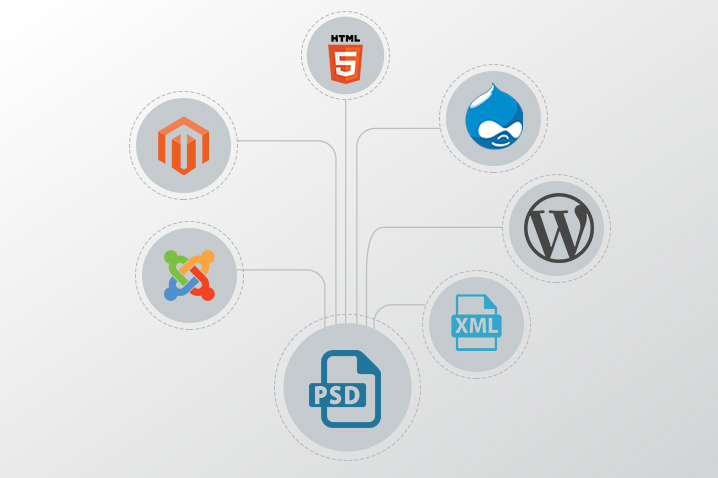 Joomla is of course one of the most powerful content management systems that you could consider.